Friday Favorites: A Pesto #Recipe, Coloring-in and a song from Demi Lovato! G'day from Oz, lovely friends and welcome to my Friday Favorites post, the first one for a very long time! Today I'm sharing a pesto recipe, some coloring-in fun and a song from Demi Lovato! 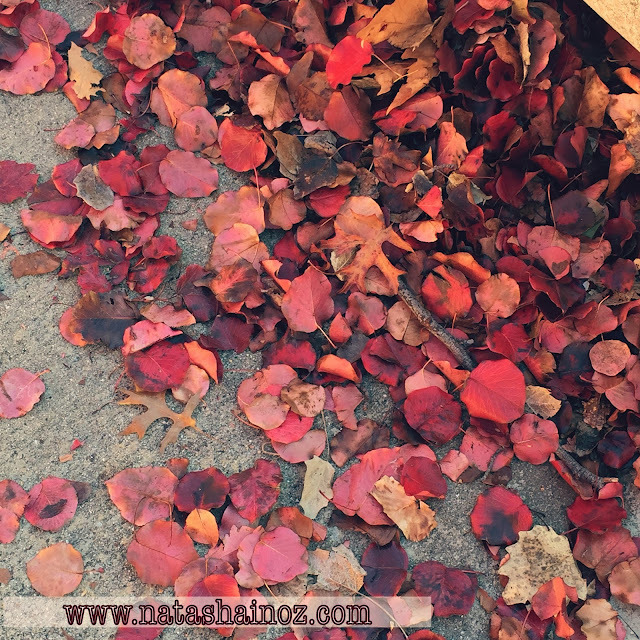 My favourite flowers aren't actually flowers this week because I am loving all the gorgeous foliage of Autumn! 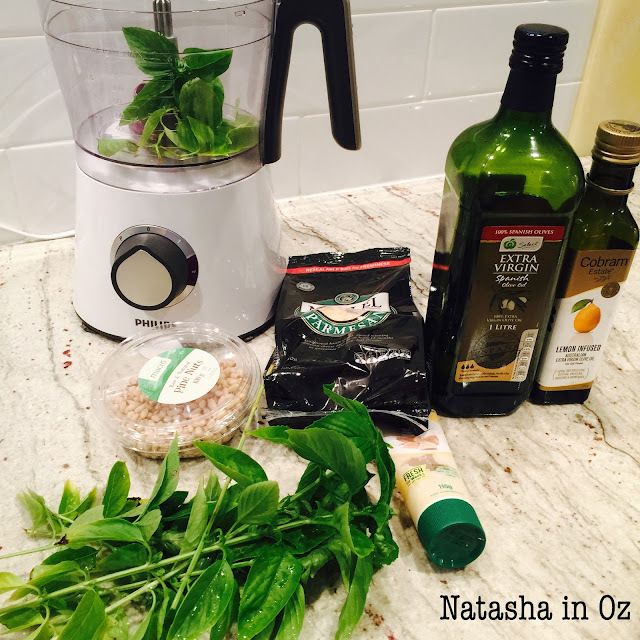 This week I picked as much basil as I could from our garden and made a huge batch of pesto. If you don't have a favourite pesto recipe I love this one that I adapted from Jamie Oliver. 2 cups fresh basil leaves. I've modified this recipe many times by using baby spinach, kale, coriander (cilantro) or rocket. 45g (1/4 cup) pine nuts, lightly toasted. You can replace the pine nuts with any nut of your choice. Pistachios, cashews and almonds all work really well. Place the pine nuts, basil, garlic and parmesan in the bowl of a food processor and process until finely chopped. With the motor running, gradually add the oil in a thin steady stream until well combined. Season and enjoy over warm pasta, as a dip with your favourite crackers and vegetables or as a condiment with barbecued meat. Has anyone else released their inner child and started colouring-in to help them relax? 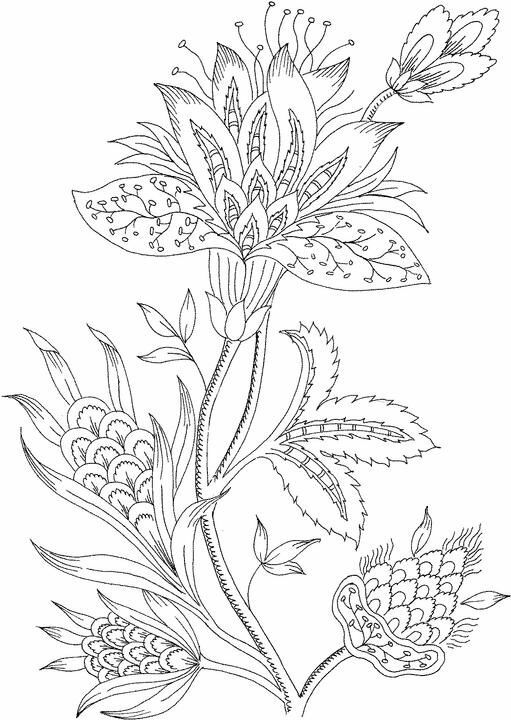 I have a few pages of coloring on my Colour My World Pinterest board if you would like some more coloring pages! 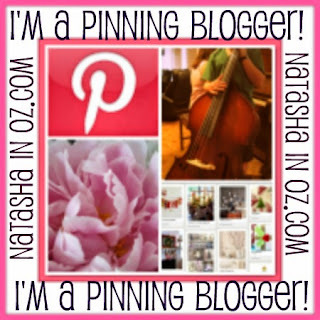 Follow Natasha in Oz @ natashainoz.com's board Colour my World on Pinterest. I'm loving all the fabulous fashion ideas at the blog Hello Gorgeous. Yasi's style is elegant, modern and just plain gorgeous! She shares all of her professional outfits, along with where she bought the pieces. What are your favourite things this week? Please let me know-I love to learn new things and get hints about up and coming trends from you, my blogging friends! By the way, are you on Pinterest? Would you like to meet other Pinning Bloggers from all around the world? Then please share your Pinterest profile at my Pinning Bloggers Master List. Its full of creative pinning bloggers and we've just hit 623 members! Just click the Pinning Bloggers Button to link up your Pinterest profile. Well, thanks so much for taking the time to visit today; I love it when good friends stop by to say g'day!